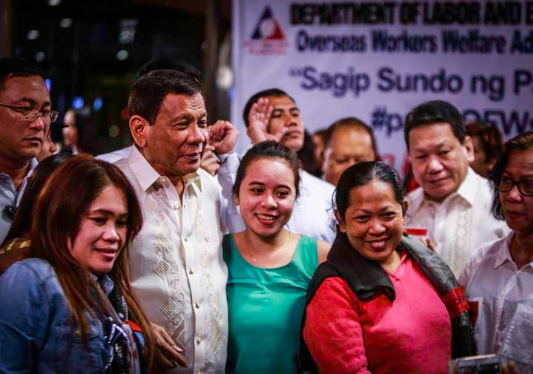 The Department of Labor and Employment (DOLE) brazens its achievements in help of the welfare of Overseas Filipino Workers. • The administration’s One-Stop Shop Service Centers have served a total of 1.22 million OFWs to date. • The OFW Bank has been created to respond to the financial needs of Filipino migrants and their families. • The Duterte has signed Republic Act No. 11035 or the Balik Scientists Law that seeks to provide incentives to Filipino scientists to encourage them to return home. Meanwhile, it can be recalled that on May 11. 2018, Alan Peter Cayetano, Foreign Affairs Secretary met with Kuwaiti Deputy Prime Minister and Foreign Minister Sheik Sabah Khalid Al Hamad Al Sabah for the signing of a milestone “Agreement on the Employment of Domestic Workers between the Philippines and Kuwait”. 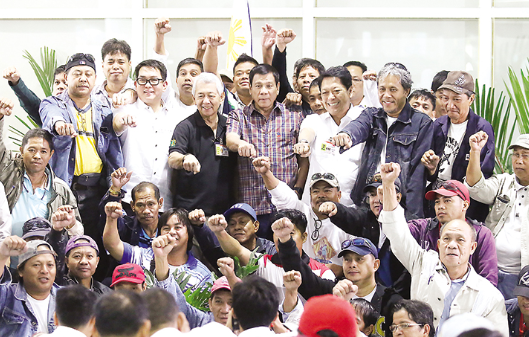 The agreement guarantees that the enlistment and work of an OFW is bound by standard contract. The contract then will enable the OFWs to have his/her passport and other pertinent documents; the employer’s obligation to open a bank account of the laborer; the arrangement that gives the worker nourishment, lodging, apparel and medical coverage; the laborer's free utilization of cellphones; and the employer’s enforcement of the concurred wage in the agreement, among others. 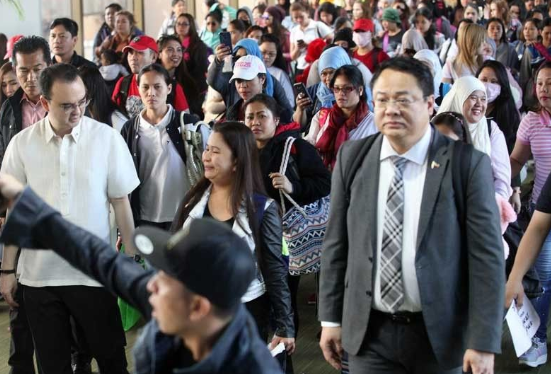 Among the focal points of the memorandum of understanding involves specific provisions to guarantee the insurance of rights, welfare, and well-being of Filipino household workers in Kuwait. Likewise, the agreement incited the making of a special police hotline, where laborers can instantly contact or solicit help from on the off chance of abuse and emergencies.